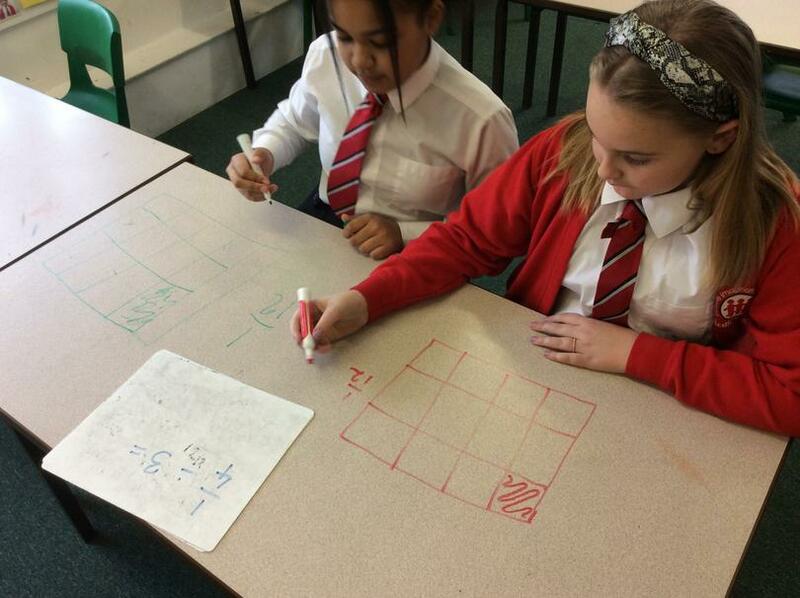 In Year 6, children learn to apply their maths skills to enable them to solve problems in a range of contexts. 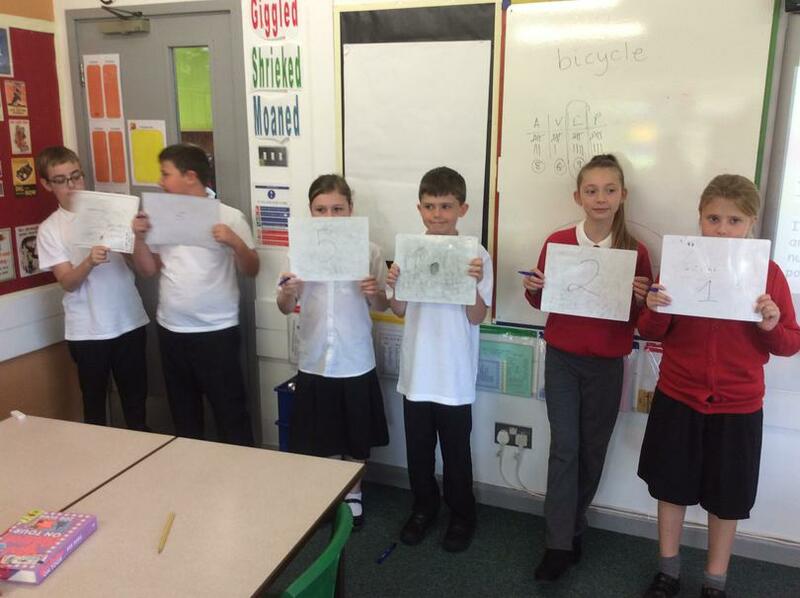 They learn to explain the methods they have used to come to a solution. 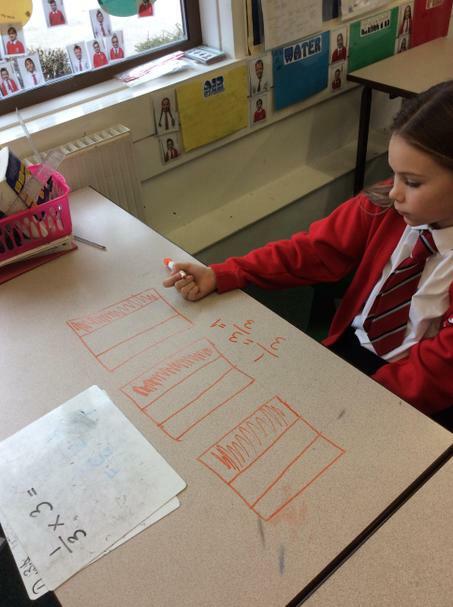 Children practise their mental arithmetic skills during mini maths sessions at the start of the day and are encouraged to use TT Rockstars at home to develop their times table knowledge. 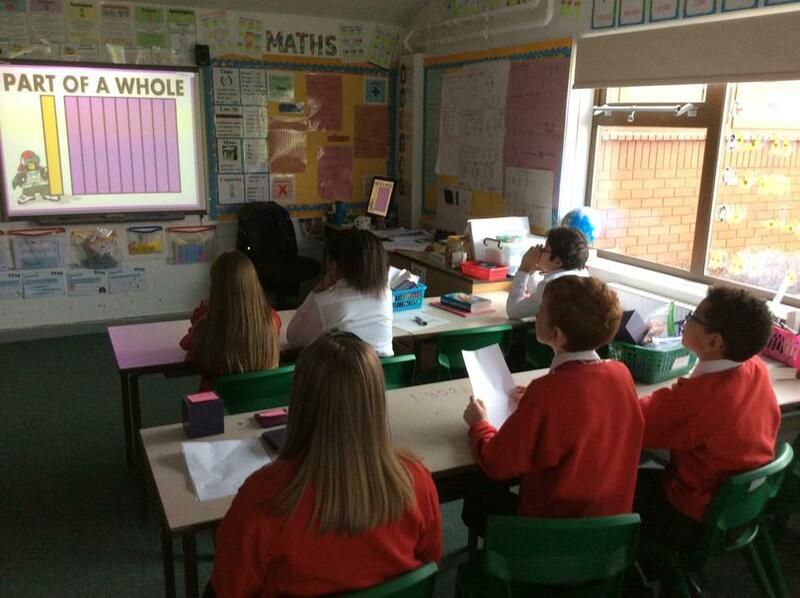 At the end of Year 6, children will sit three maths assessments as part of their SATs (one arithmetic paper and two reasoning papers). 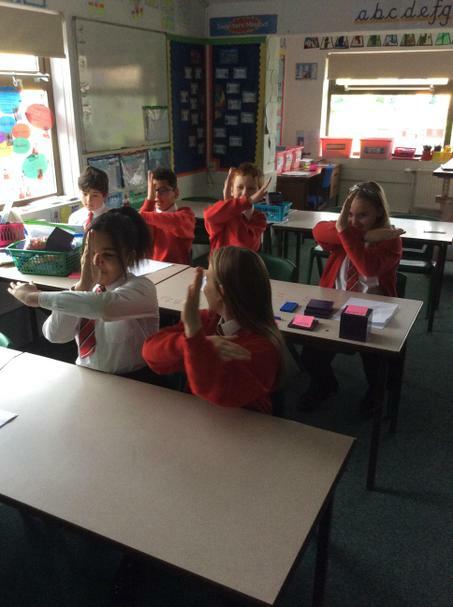 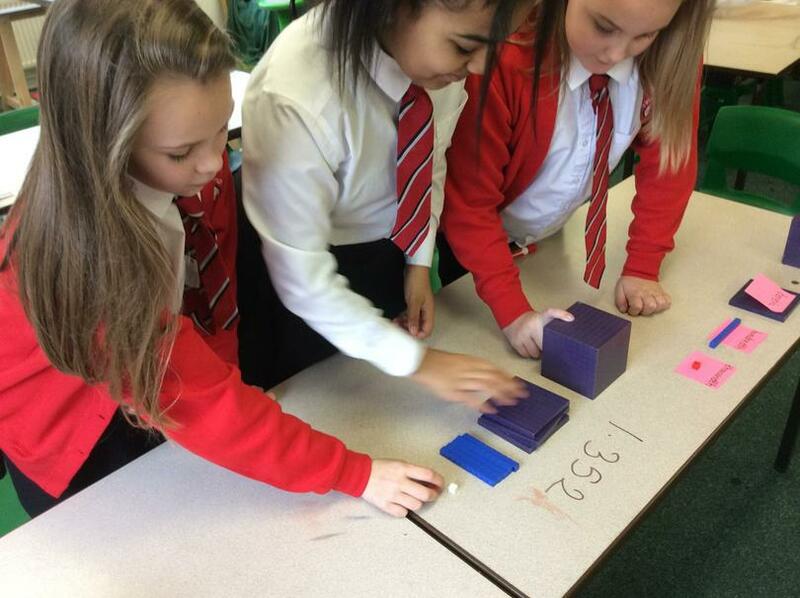 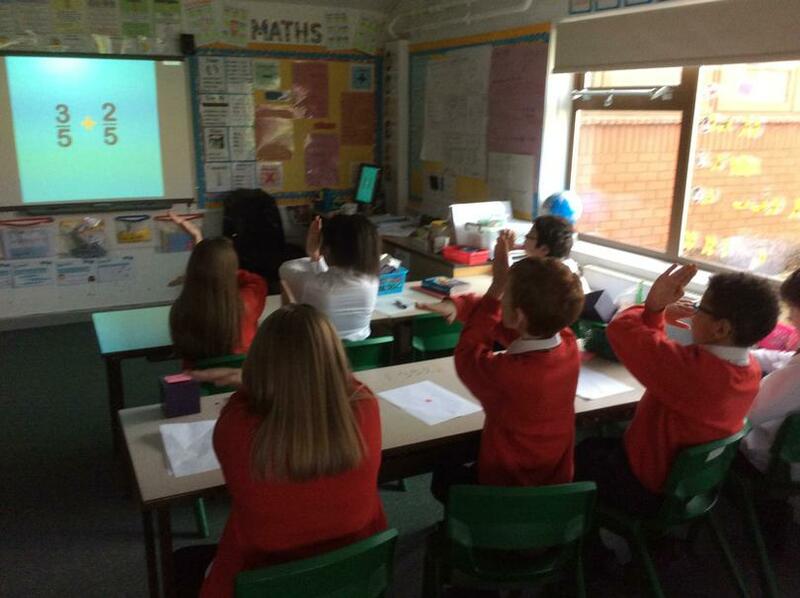 Making maths fun and practical in year 6. 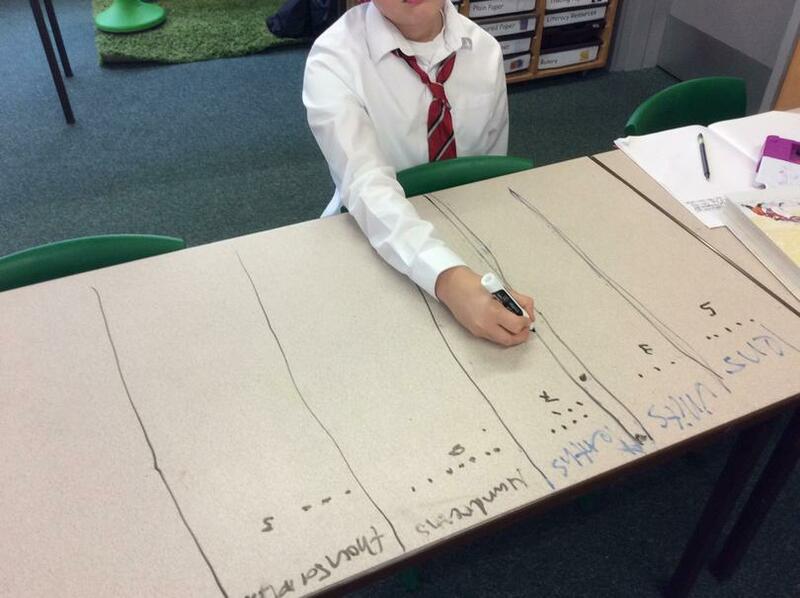 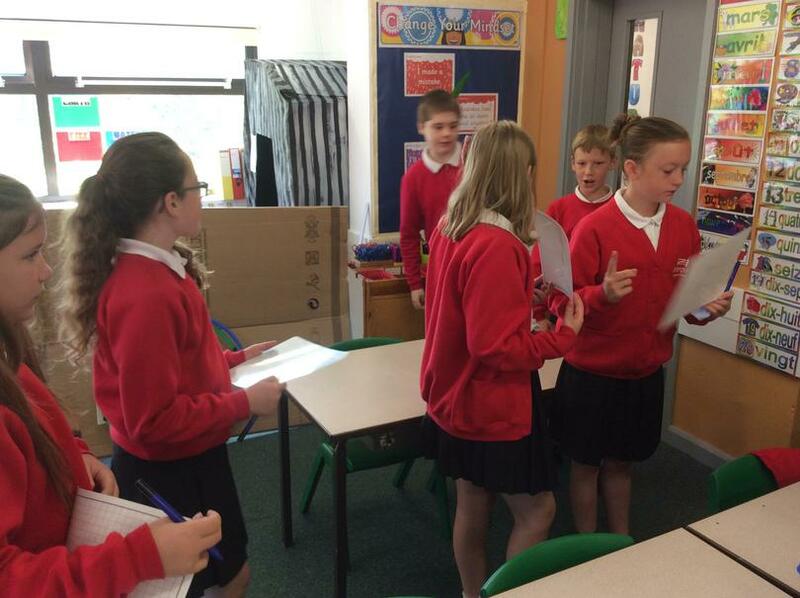 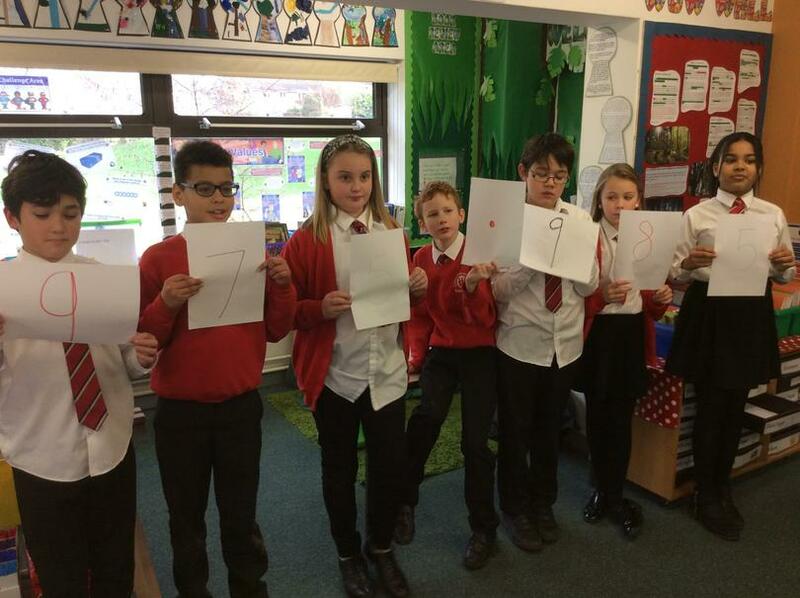 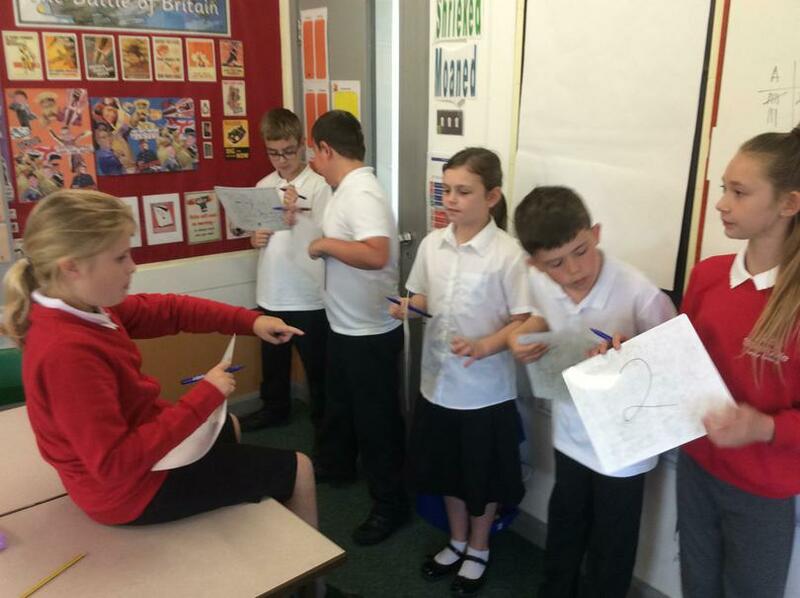 Children working collaboratively to form decimal numbers and multiply and divide them by 10, 100 and 1000.